I’m sure you’ve noticed that you can find prices for cover art from almost free to thousands of dollars. It can be hard to figure out why there is such a huge difference. 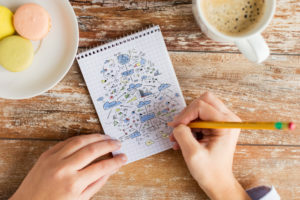 The best thing to do is to look at covert artist’s portfolios and find the one that you think would do the absolutely best job for your book. Then save up so you can afford to hire them. However, If reaching for the stars isn’t in the cards for you, figure out what your budget is and then spend time looking at cover artists portfolios *carefully* and find the BEST one you can afford. If you’re going on price only, especially the bargain basement prices, you might be getting someone who knows photoshop, but not typography. They might be someone who has an eye for design, but has never really spent any time researching the publishing industry and what makes it tick. 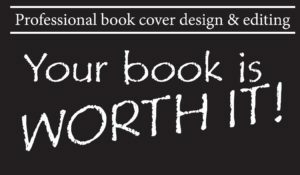 etc… The price might be “right” but if their covers don’t make you think “WOW!” and want to buy the books they’ve designed, why would your readers buy that cover? Take it as a sign to keep looking. 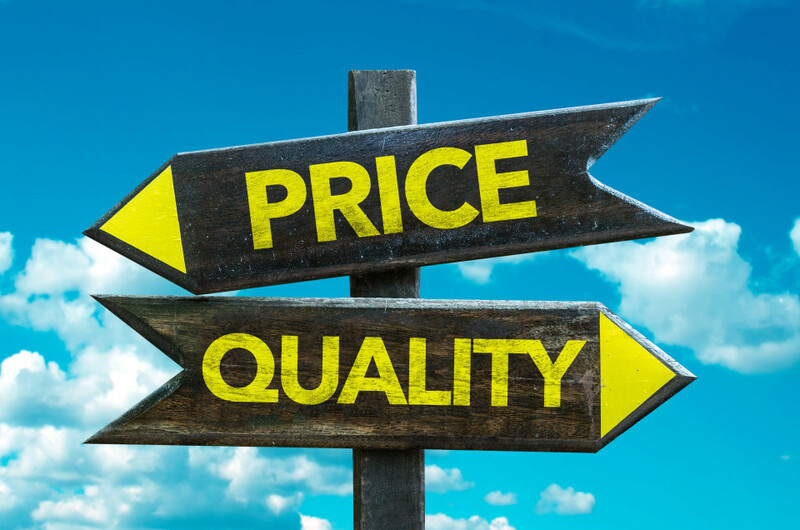 Keep looking for the “wow” in your price range. It’s out there somewhere. I know so many authors who decide to get a mediocre cover to start with and then think they’ll change it for a better one later. This is SUCH a bad idea. People who do this have wasted the marketing excitement of a new release and they will never be able to get it back. It hurts me to see books getting released with covers that just won’t sell. You’ve spent months or even years writing this book. If you have to wait a few extra months so you can save up for a good cover and good editing, DO IT. Don’t rush to publish something that isn’t at it’s absolute very best. Most skilled designers will have a waiting period of at least 6-8 weeks. A few are booking 6-12 months in advance. So if you don’t plan ahead you may end up with extra time to save anyway. 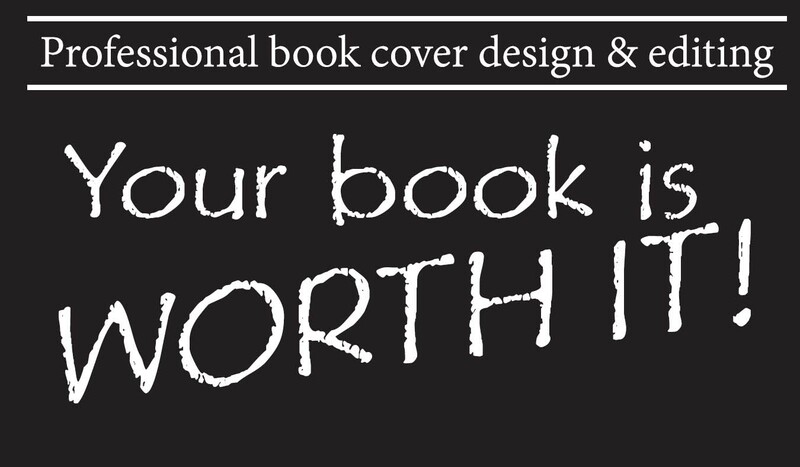 It’s possible to find a great cover at almost every price range, but be careful that you’re not making a cheap choice that ends up being one of the most “expensive” choices you could make for your marketing plan.